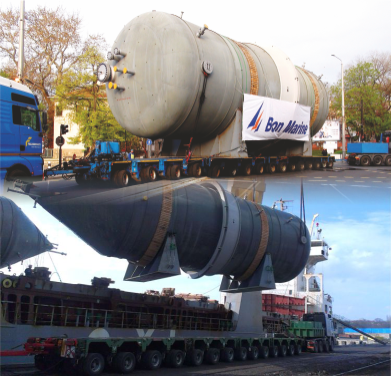 The companies in the structure of Bon Marine Holding offer wide range of services in accordance with today’s high standards and requirements in the transport and logistics sector. 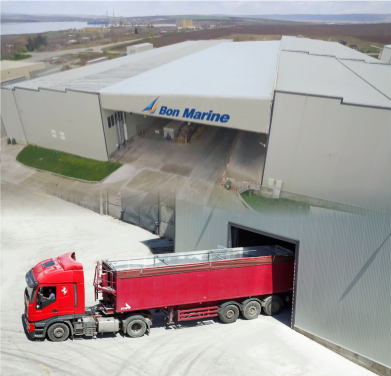 Bon Marine is well known and respected business partner in Bulgaria and abroad, thanks to its professionalism, skills, knowledge and experience. The company strongly supports innovations and is constantly striving to learn and improve. The company respects ethical treatment of people and their needs. 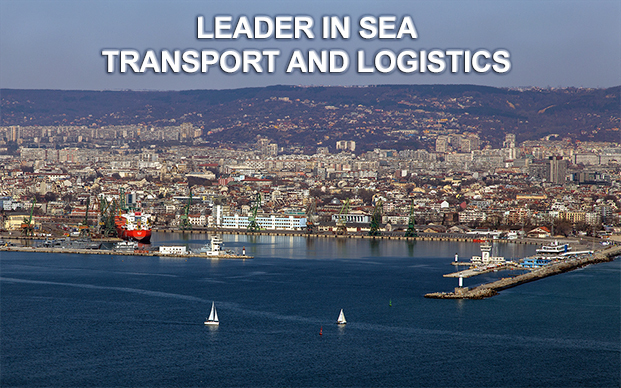 Bon Marine is the shipping and logistics leader in Bulgaria. 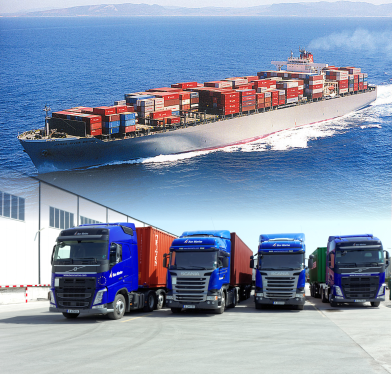 By establishing long-term relations and providing end-to-end services, we strive to be the preferred partner in the transport, freight forwarding and logistics sector. We promote creative thinking and pro-active behaviour among our employees to deliver flexible solutions in line with our customers’ business objectives. 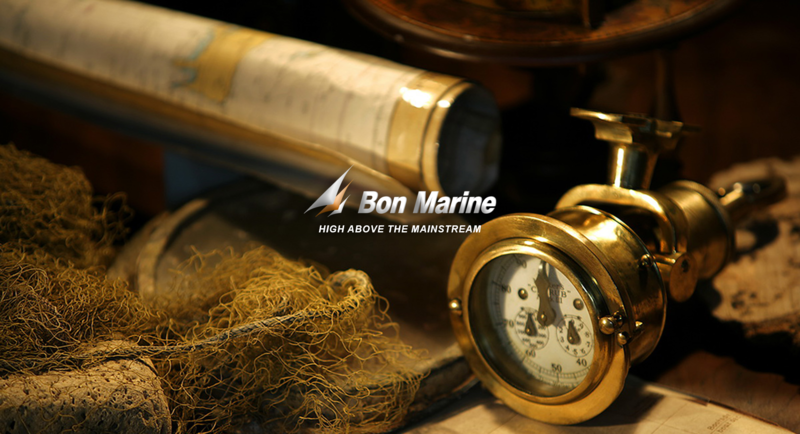 Beginning of December 2018, while still being in active phase of TOTAL E&P Bulgaria third exploration well, Bon Marine was awarded by another Oil & Gas major - SHELL, with Contract for Purchase of Integrated Logistics Services. 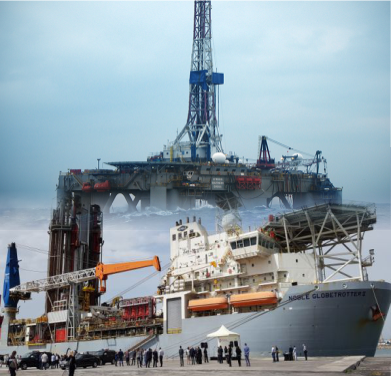 Up till now the companies in the Bon Marine group have completed provision of services for three successful exploration drillings in block 1-21 “Khan Asparuh” for the needs of the block operator.